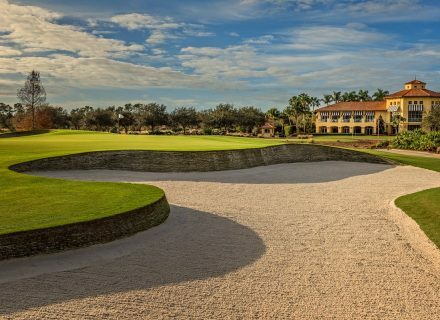 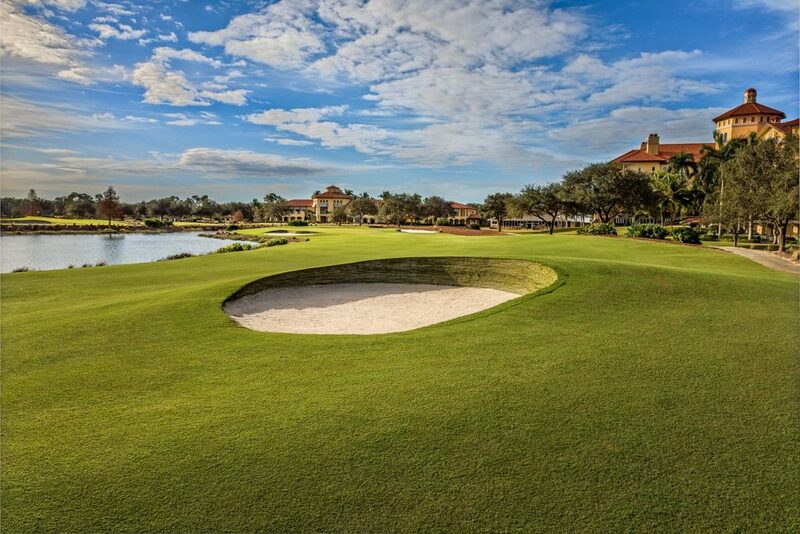 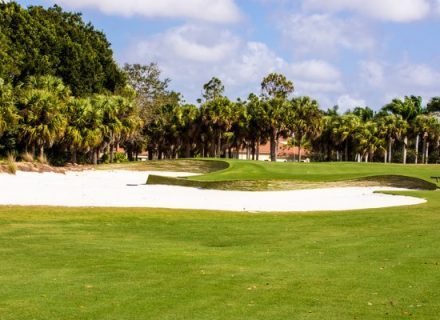 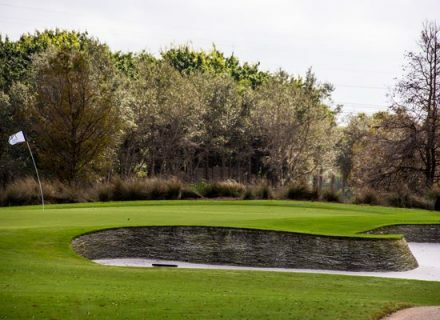 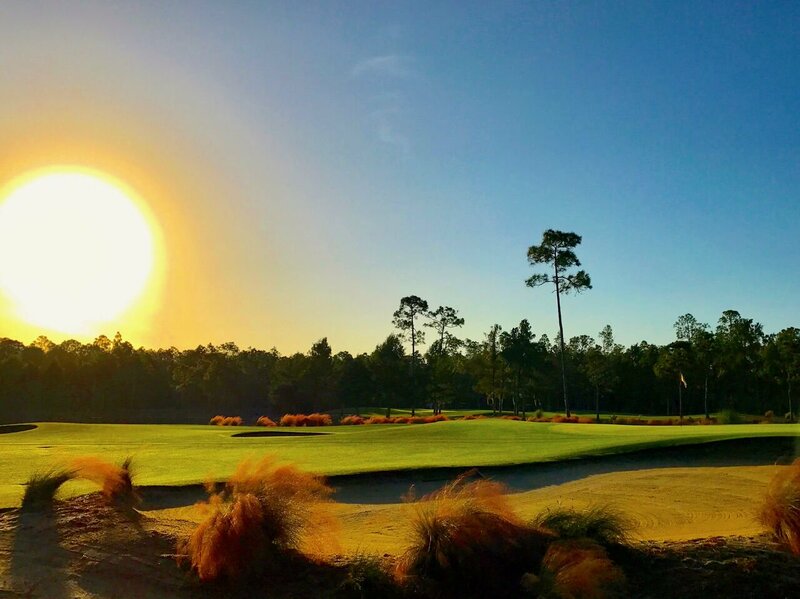 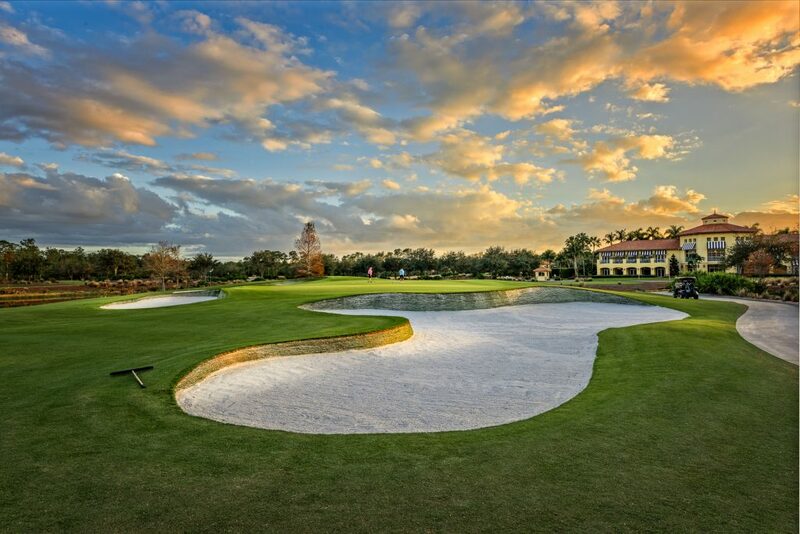 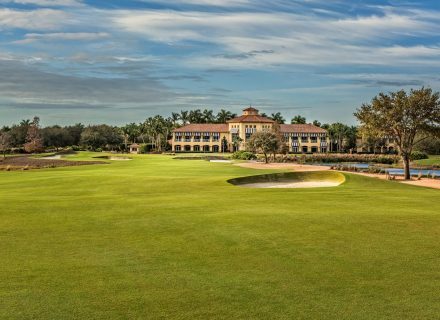 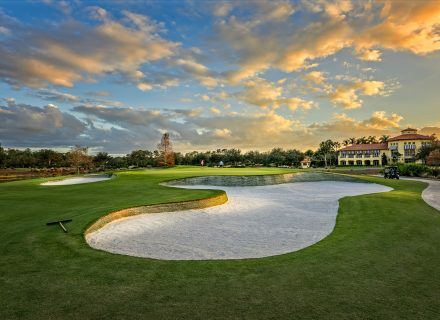 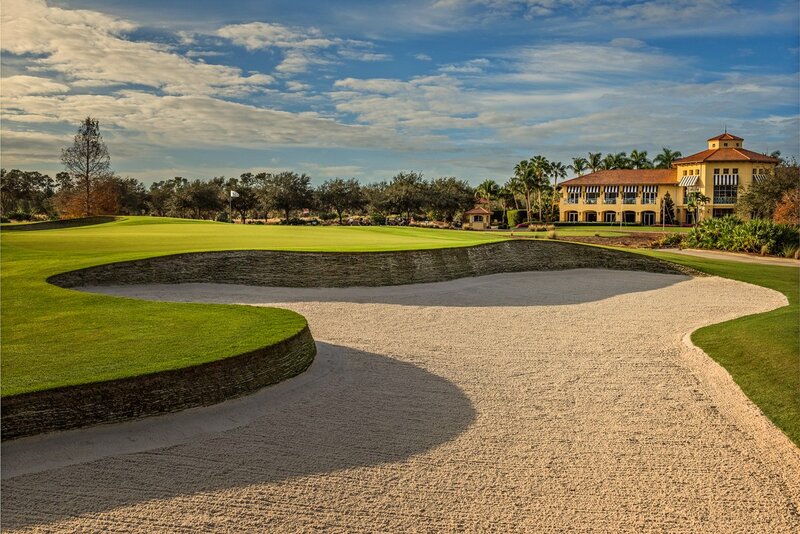 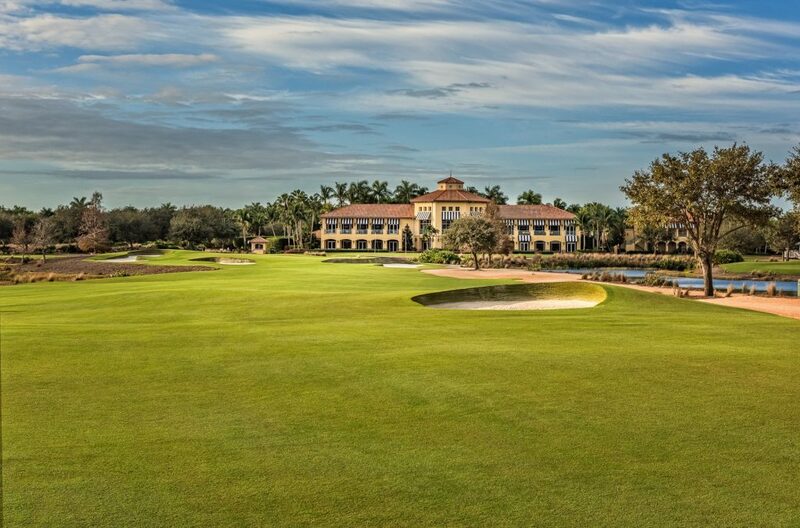 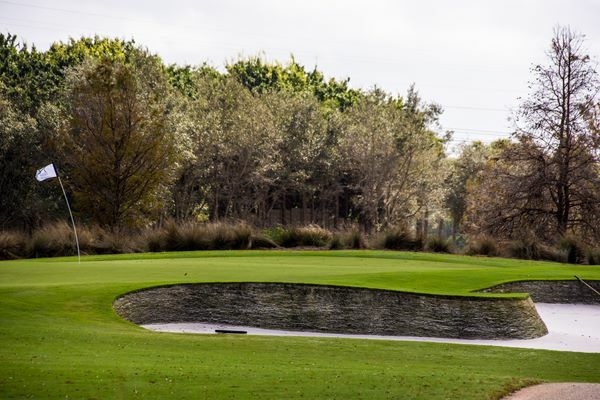 Sophisticated and alluring, Tiburón’s two 18-hole championship courses are home to the PGA Tour’s Franklin Templeton Shootout and the LPGA CME Tour Championship, which brings many of the top names in golf to this prestigious golf destination. 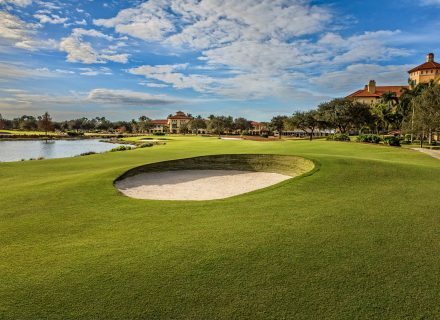 Designed by Greg Norman and recognized widely as one of the finest luxury golf resorts in Florida, The Ritz-Carlton Golf Resort, Naples features two stunning PGA-level golf courses, The Black and The Gold. 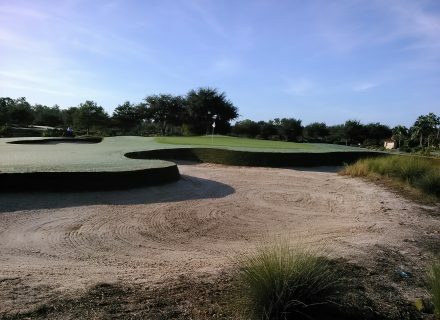 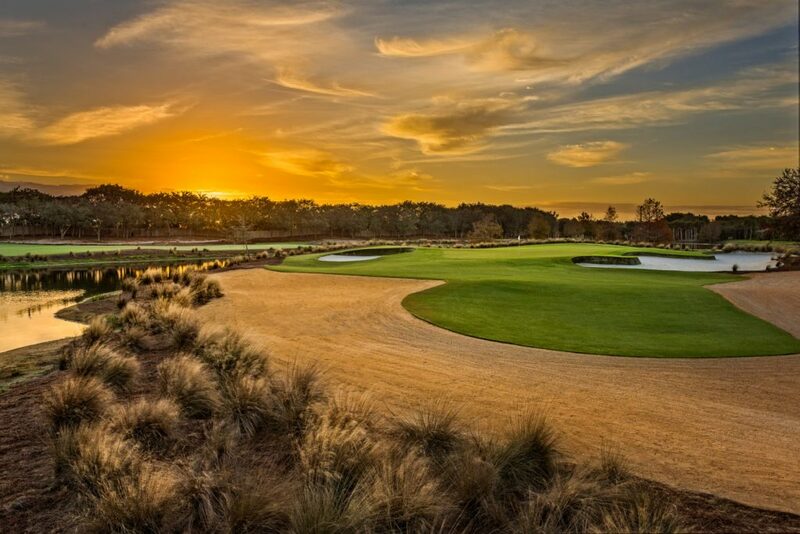 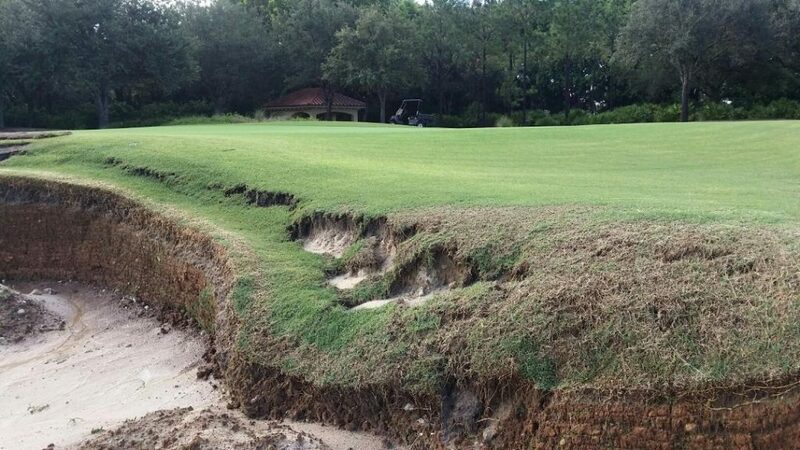 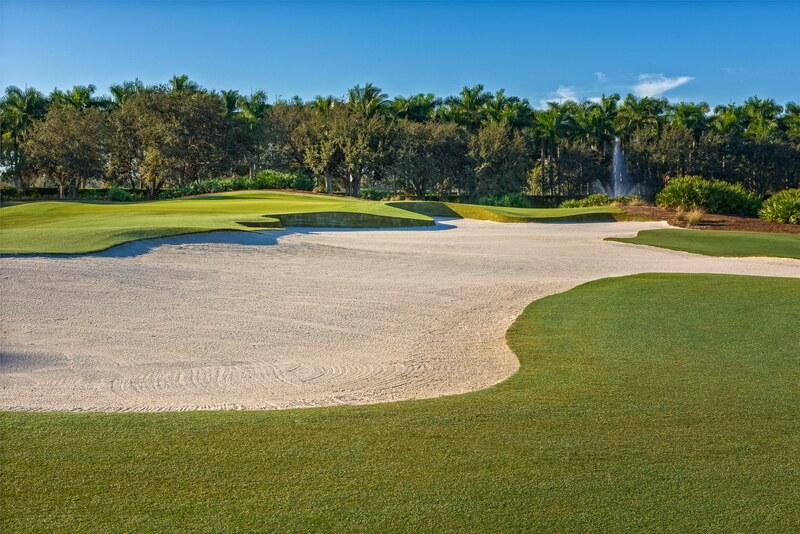 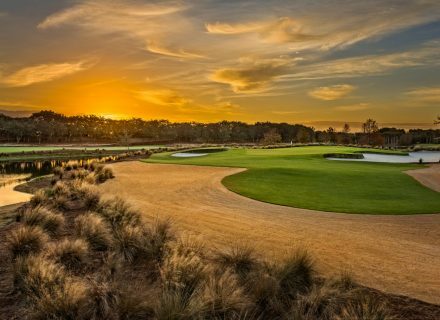 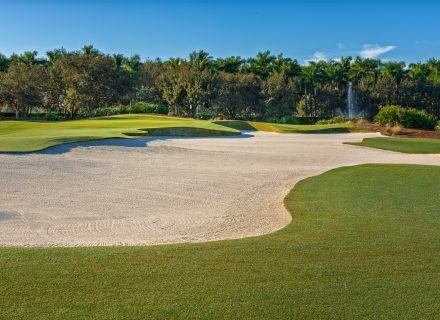 This is the second Greg Norman designed course that has commissioned DURAbunker, the first being Tennessee National. 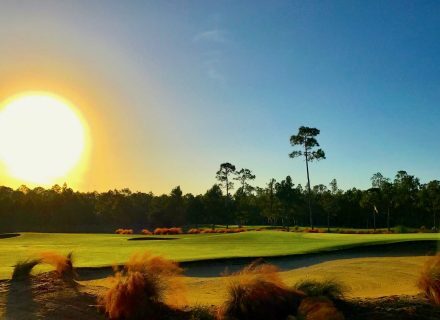 The trust that was placed in us by Director of Golf Course Maintenance, Kirk Richmond, made the experience all the more enjoyable. Having an input in the design aspect and remodelling of bunkers at a PGA and LPGA tour venue was without doubt one of the highlights of 2015. 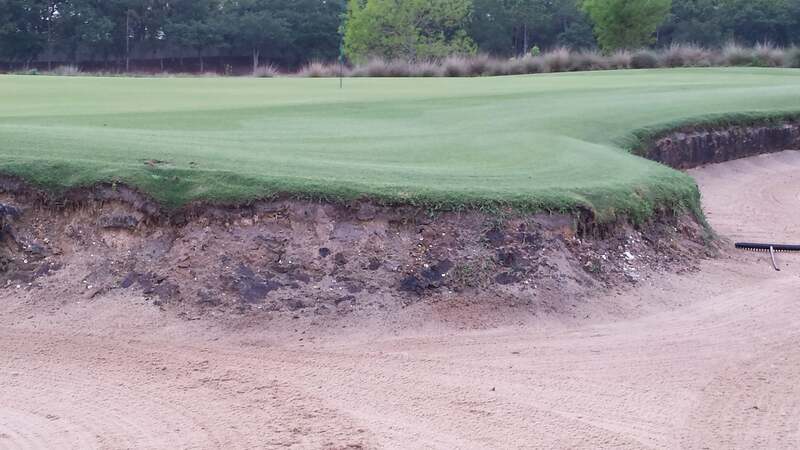 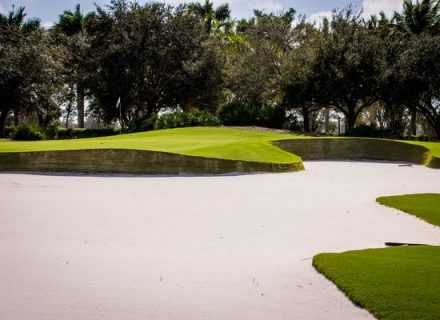 During the initial stages of the project, the Durabunker staff suggested we raise the floors a little to create a slight rise and fall in the sand line. 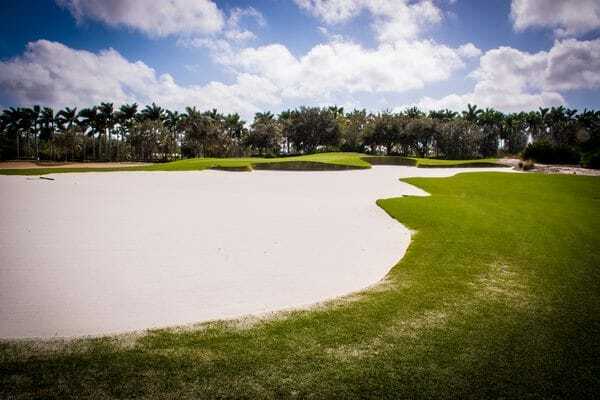 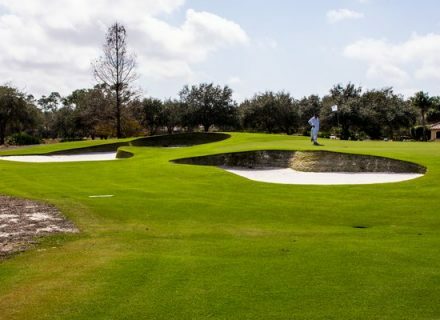 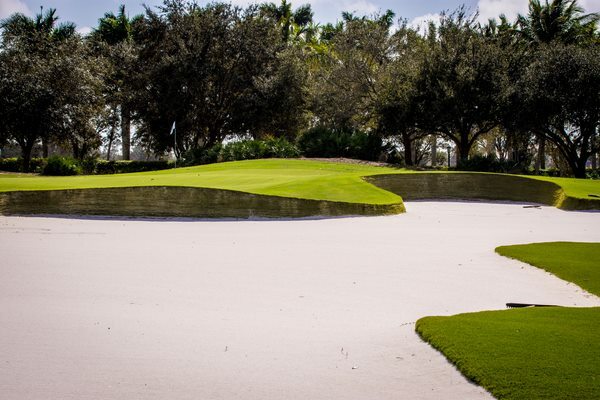 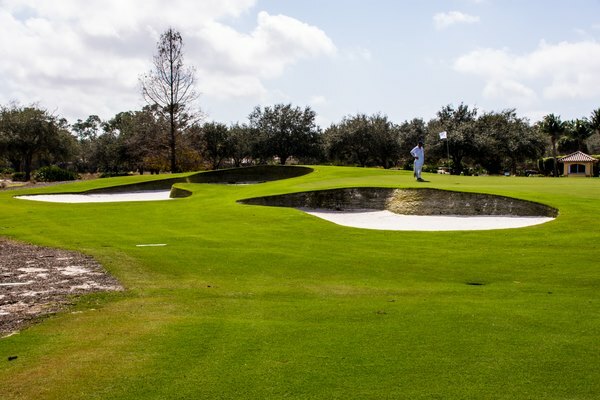 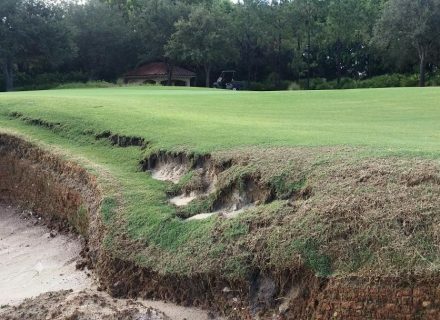 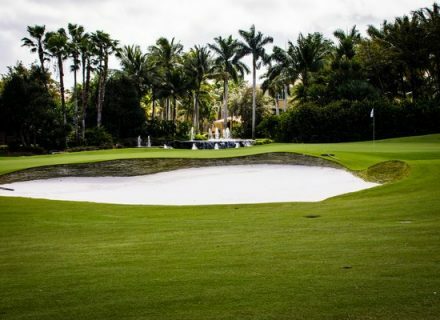 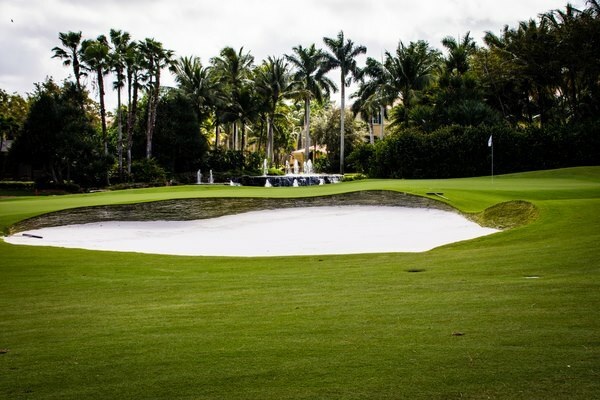 Greg Norman, hall of Fame Golfer and golf course architect at Tiburón Golf Club, had concerns about some of the aging bunkers becoming a little over penal with the flatter bases and steeper faces. 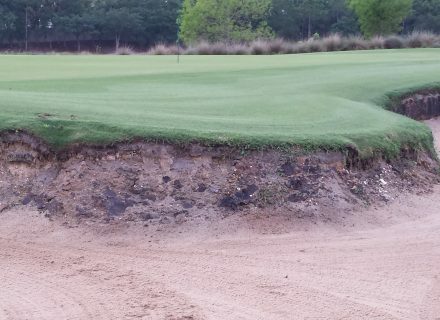 The recommendation to slightly raise and soften some of the bunkers has worked really well and the bunker faces look fantastic, are less penal, however, still poses the same intended visual intimidation. 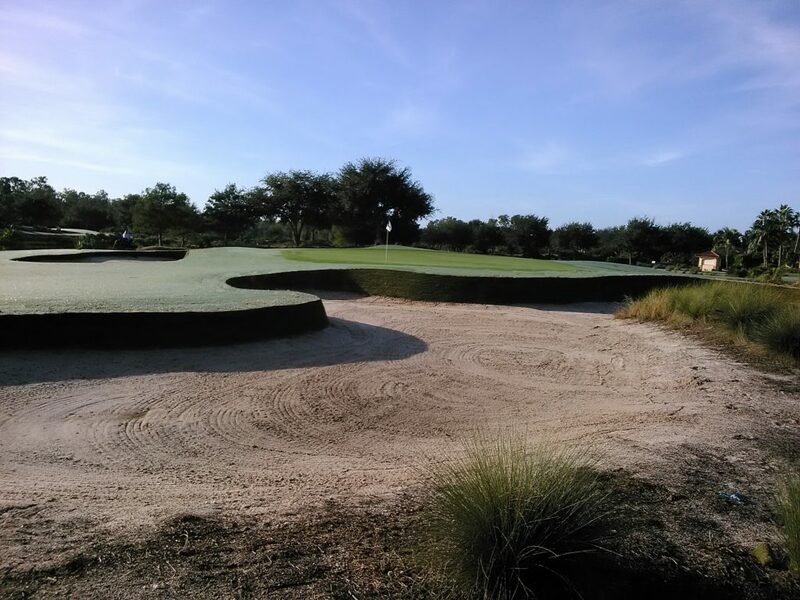 We are impressed with the results produced by the combined team of Durabnker Ltd and SouthEastern Golf Inc and look forward to continuing the project to completion.